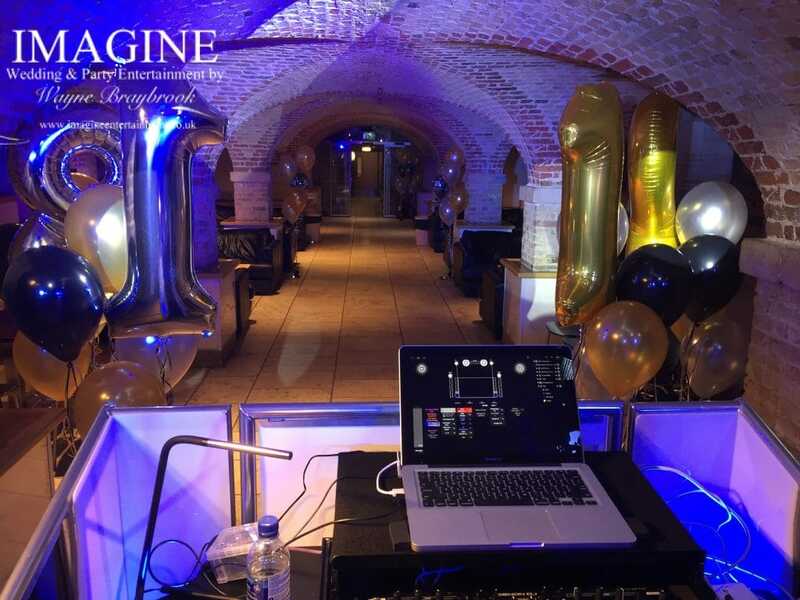 I provide entertainment in most of the Cambridge colleges, including weddings, corporate entertainment and birthday parties. Clare College is no exception. 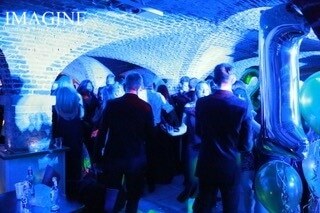 Clare College has a stunning sub-terrainean cellar bar for just such events. 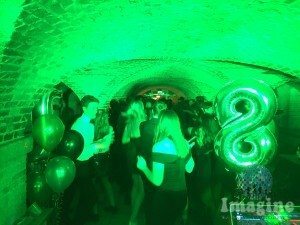 With a maximum capacity of 145 guests and a fully stocked bar, the room beneath the college chapel is one of the best I’ve worked in. The acoustics are absolutely amazing. 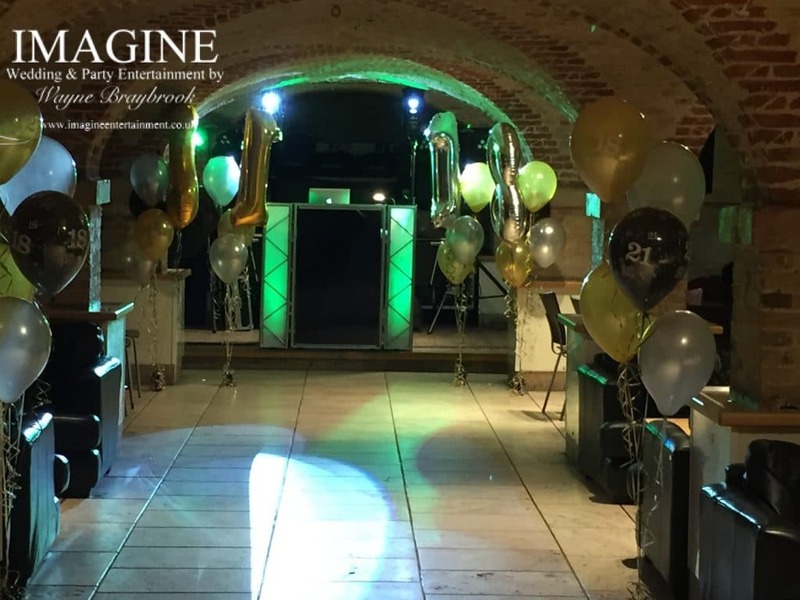 Please note that access to this particular venue is very tricky with a narrow stairway and doorways to navigate followed by moving the transport away and walking back to setup. Because of this, please add an additional hour to my hire charge if you’d like me to provide entertainment here.! 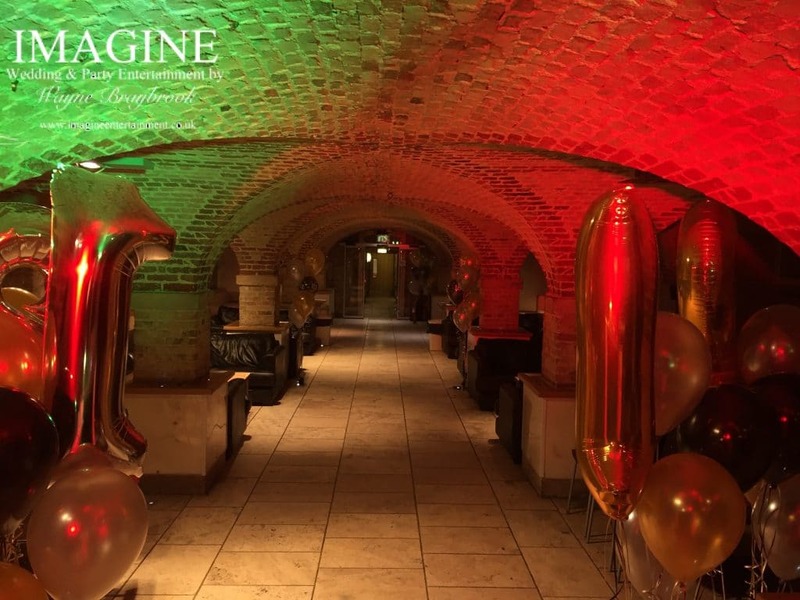 Although the cellar lacks in height and makes “traditional” lighting difficult, the effects achieved by lighting the stone vaulted ceiling are amazing. As with all of the Cambridge colleges, the dates and rooms available are very much down to the University term times.